Whether you record interviews or filming a YouTube video, having the best external microphones can capture crisp and clear audio. 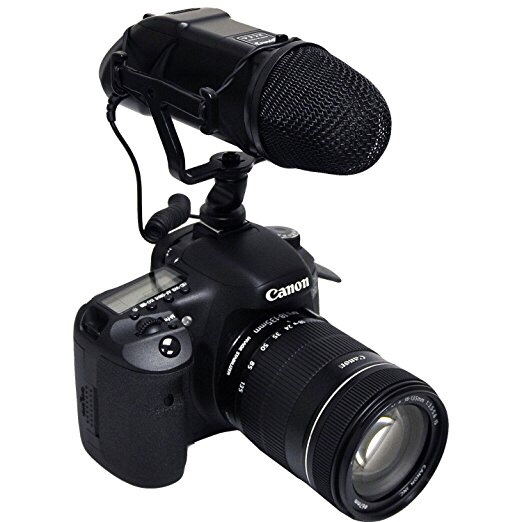 In this list, you will find the top best camera microphones. Rode is an excellent and reliable company, considering their history dates back to the year of 1967. 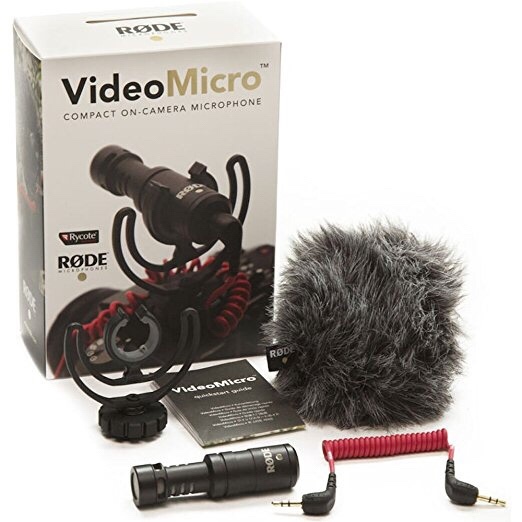 The first microphone on this list is the Rode VideoMic Pro. 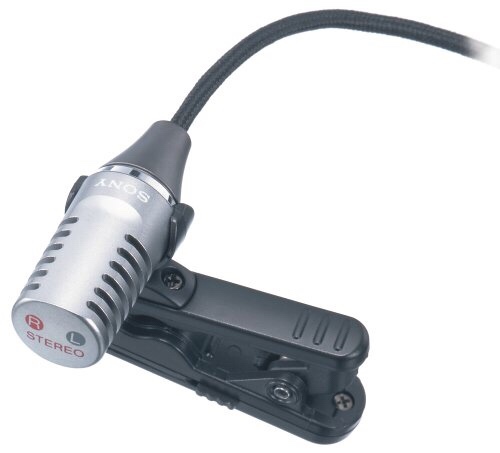 This microphone is connected to the camera via 3.5 mm stereo mini-jack and offers a variety of level and filter controls on the back of the mic. The next microphone on this list is the Nikon ME-1. 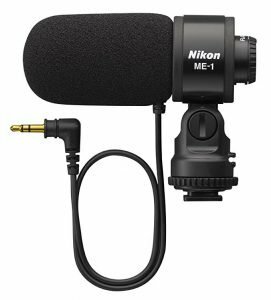 With this microphone, you are able to record crystal clear audio and reduce the auto-focus noise of your compatible Nikon camera. The low-cut filter reduces wind noise and other low frequency noise. 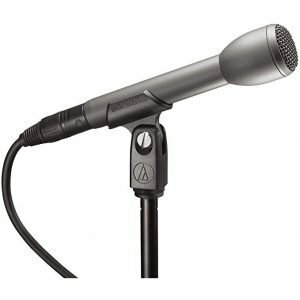 Also the best value for the price is the Audio-Technica AT8004. This microphone is the only handheld microphone on my list. 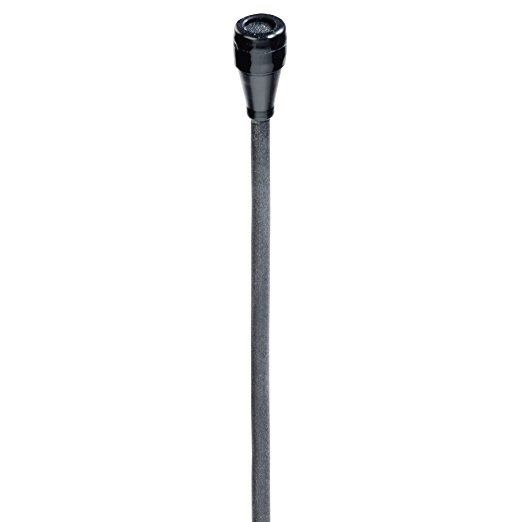 This is an omni-directional, high-quality portable dynamic microphone. It’s ideal for interviews. The final microphone on this list is the Sennheiser MKE 400 Shotgun Mic. This company is most famous for their headphones. However, this microphone deserves special attention. This is a very ultra compact microphone, coming in at only 60 grams. An external microphone is an essential accessory for Gopro camera most of us need to have. The Gopro camera can capture the real world. If you can add an extra accessory to make your Gopro even more powerful. This is a list of the best external microphones for Gopro camera this year. 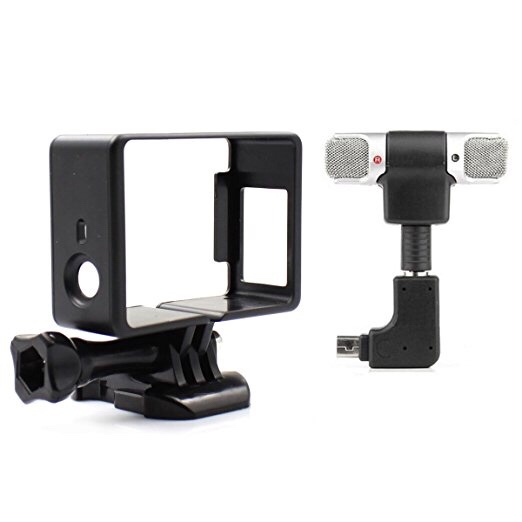 This is a Gopro official accessory made for HERO6 Black/HERO5 Black/HERO5 Session. With this adapter, you can easily get your device to work with external microphones in most cases. 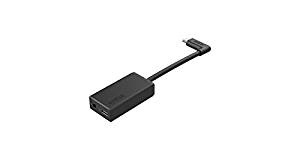 This Gopro Mic Adapter could be used as a USB-C extension for data and power on HERO5 Black and HERO5 Session. 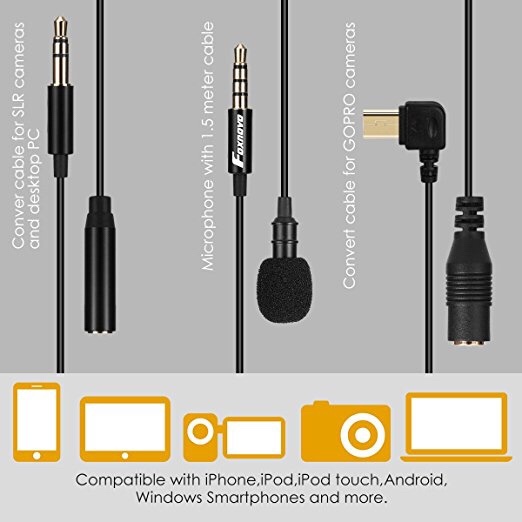 Connect any external mic with a 3.5mm jack. Made in USA, this Gopro in-ear binaural mics is top-notch. There are many choices for budget users. 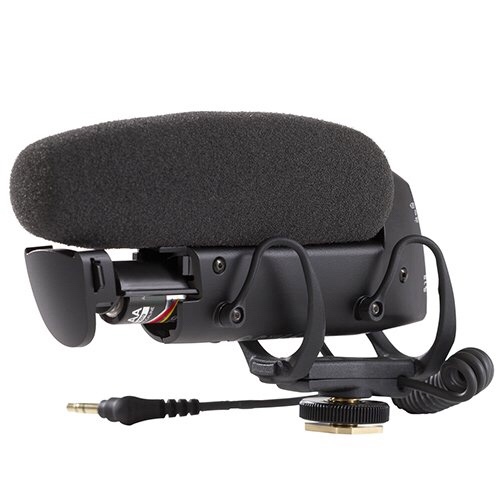 The Sound Professionals SP-TFB-2 is one of the most popular binaural microphones for Gopro users. This is one of among a few GoPro approved microphones. Why? Audio quality. Believe it or not, you can also use this Gopro microphone during mountain biking, winter sports or surfing that big wave. The advantage is that you don’t have to worry about having an additional battery for this microphone. The audio quality of this microphone is much better than the built-in microphone. With the 2 in one product, you’d get much better sound on all your videos. This Gopro external mic and mount are the best combination for shooting weddings, interviews, and more. This is the best low cost Lavalier microphone you can buy for your Gopro camera. When it comes audio products, I love Sony more than other brands. Sony has the quality and reputation in this category. You can also read my review about Sony Bluetooth Headphones. If you’re looking for an external mic that is capable of recording high-definition audio, Shure VP83 LensHopper Condenser is one of the Gopro’s recommended. 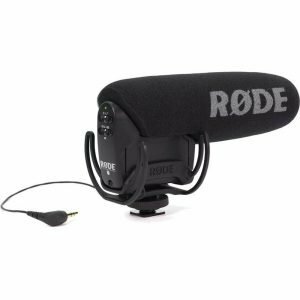 Although it has this great feature, Noise Reducing Suspension System (NRS), this directional shotgun mic allows you to get better performance when the subject is closer. 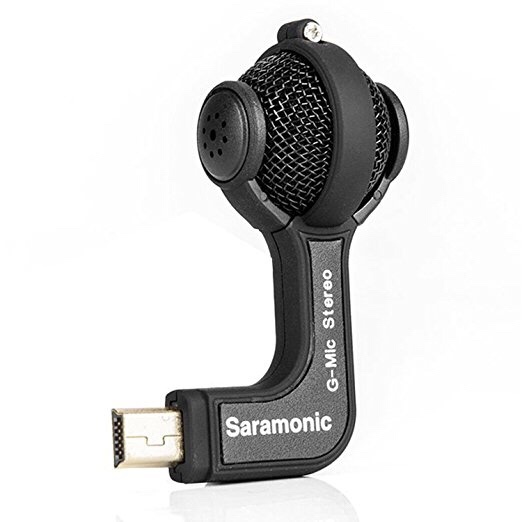 This external mic is perfect for theater, news anchors, interviews, and lecturers. The Countryman sound products are known for quality and durability. Depending on the DSLR or mirrorless camera you’ve got, some cameras can have a built-in microphones. However, having a top-rated shotgun microphone can be essential for many purposes. 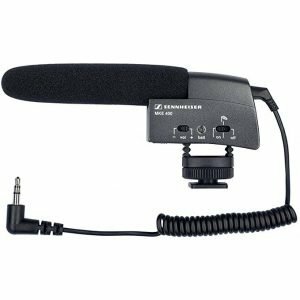 Hopefully, this list is informational and provides you with a variety of the best on-camera shotgun microphones for your easier selection. If you’re willing to invest in the best camera microphone, I’d recommend that you buy the Rode VideoMic Pro. Shooting high quality video with the Gopro camera is the first step. 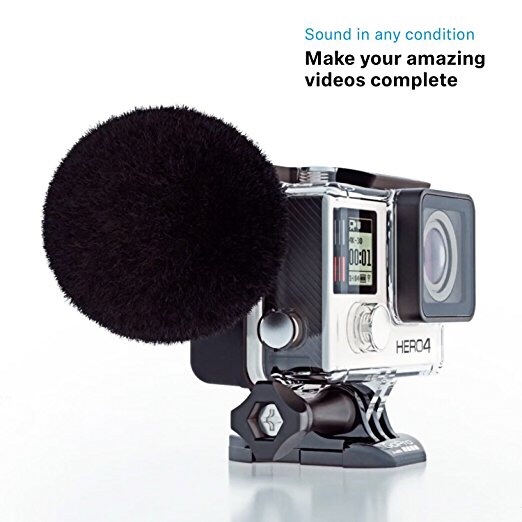 Many of the Gopro external microphones in this listed are recommended by Gopro on its official website. Going for an adventure and you want to maximize your best chance of capturing both video and sound.